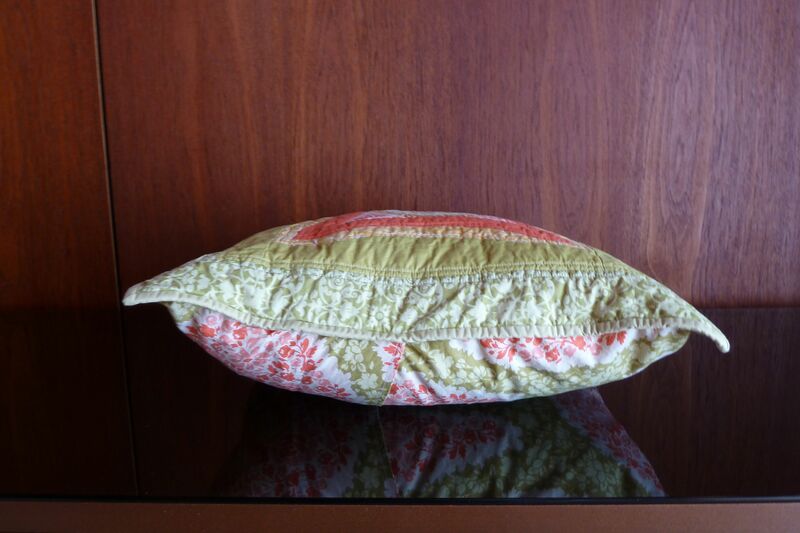 Quilted, bound and now available in my Etsy shop! I love this cushion cover, a bit of steam and it appears more polished or leave it wrinkled from the dryer and it’s cabin comfy. I can really see this as a full quilt, so yummy! I’m working on another similar to this with red and deep aqua and really wanted to get it finished today but I ran out of time. I’m really loving working with the Easy Curve Ruler and Secret Garden by Patti Henderson, the fabric is very soft (before I starch the crap out of it). 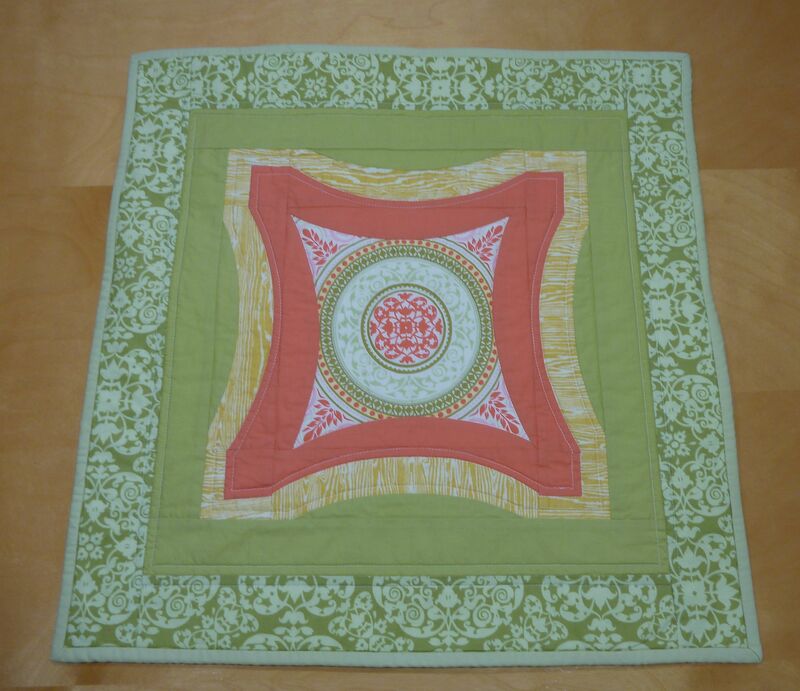 I purchased the very popular Swoon quilt pattern this weekend, I’m looking forward to playing with that next weekend. 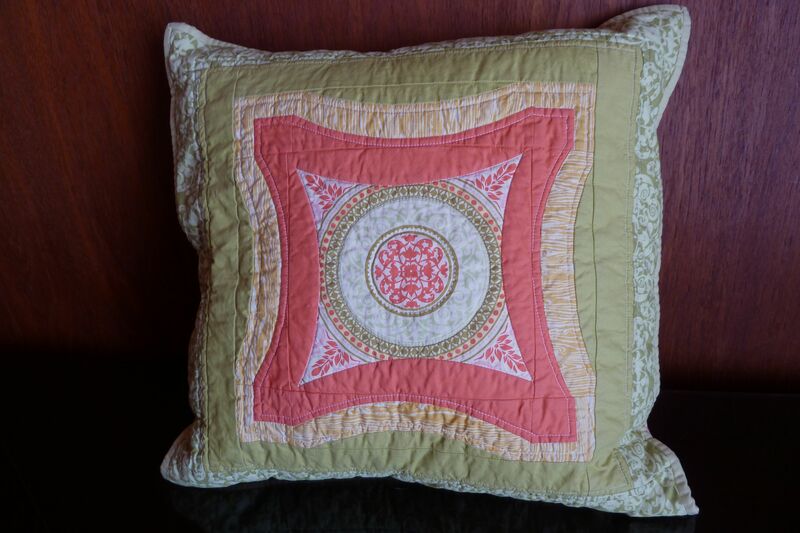 This entry was posted in Fabric, Pillows, Quilting and tagged Easy Curve Ruler, Michael Miller, patti henderson, quilt pattern by Tabatha. Bookmark the permalink. It looks even more beautiful finished as a cushion cover. Red and aqua is one of my favourite combinations so I’m looking forward to seeing that too. Very pretty- I like your choice of colors. Love the cushion. The colors are sweet together! 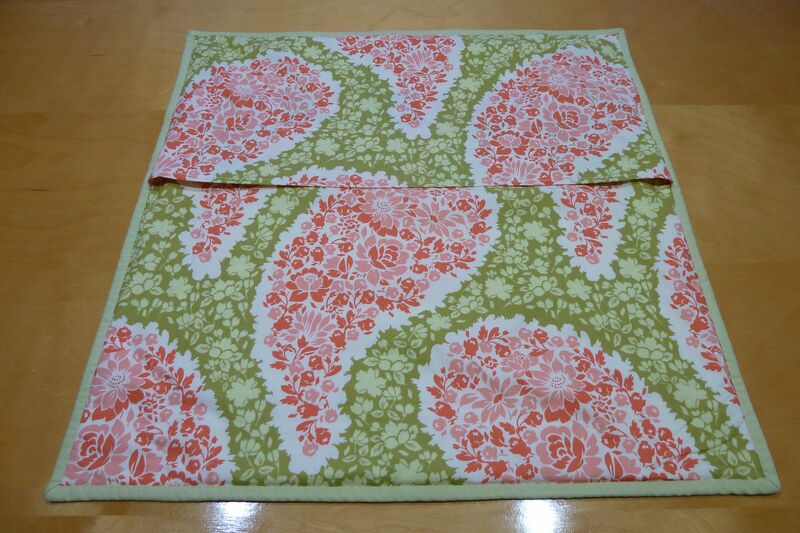 Thanks Brenda, I’m really loving the Secret Garden fabric and am super happy I was able to get it on sale!